I have not written in a while, I have had a lot of things happening in my personal life, then we have the holidays, and with the way our world is at the moment….well I have not had the motivation to write. Although it occurs to me that this is the time when voices like mine, not being prideful but realistic, need to speak up. It is people like me, people who are of love but are not of a “put my head in the sand” mentality, need to speak up! I AM for love! I AM for peace, freedom and fairness/equality. But lately I have been overcome with a malaise that I have not been able to shake. And seeing what is happening in our world, our country, in our colleges…..well it has not helped my feelings. Now if you know me, if you read my writing, you know that I have still been filled with gratitude and love for my life and the life of others, regardless of this malaise that overcame me recently! But it has stopped me from sharing much lately. And I do not like it! And today I am here to say it needs to stop! Regardless of my case of “Malaise” I need to continue sharing and encouraging others; that is what will get me through. I need to connect with those of like mind and those who need the encouragement! So it is time for me to say “I AM STRONG” I AM strong enough to overcome this malaise and until that happens to come here and do what I do……especially this time of year! But please know that even as I have been overcome with this overwhelming feeling of pain and sadness…I have continued to pray and love and encourage you daily with my prayers! But I know it is time to be front and center with this and let you know…I am still here! I also have something to say about Christmas; but will save that for another post because I KNOW you don’t like for me to go on too long! 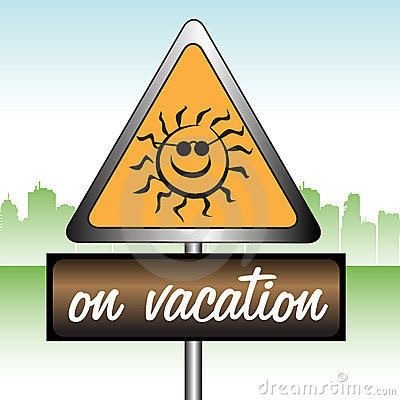 I’m away on vacation this week! You know me…. I will pop in here when I can!